Randolph tried to push Real to seal the victory in Moscow, though CSKA turned out to be the better team in the end. 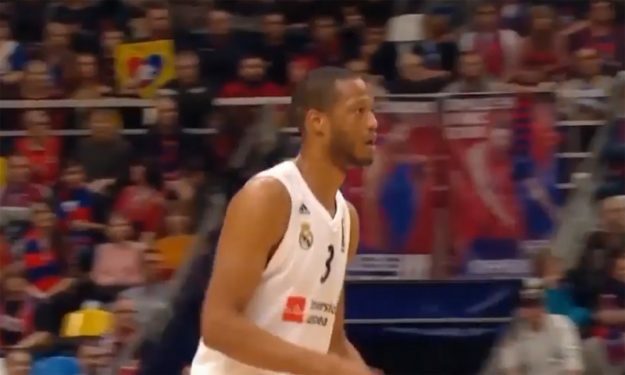 Despite his heroic attempts, Randolph wasn’t enough for Real Madrid to seal the victory in Moscow. The American big man posted 20 points with 7/10 FG in Megasport Arena, causing much trouble to the hosts.